Windows 10 S is for people who don't want to futz with computers, a senior Microsoft exec says. If Windows 10 S will only allow apps that can be downloaded from the Microsoft Store, it can run the new downloadable Linux apps, right? Wrong! Here's why: Microsoft is actively blocking "command-line" apps that run outside the safe environment of Windows 10 S, Microsoft senior program manager Rich Turner wrote in a blog post on Thursday. 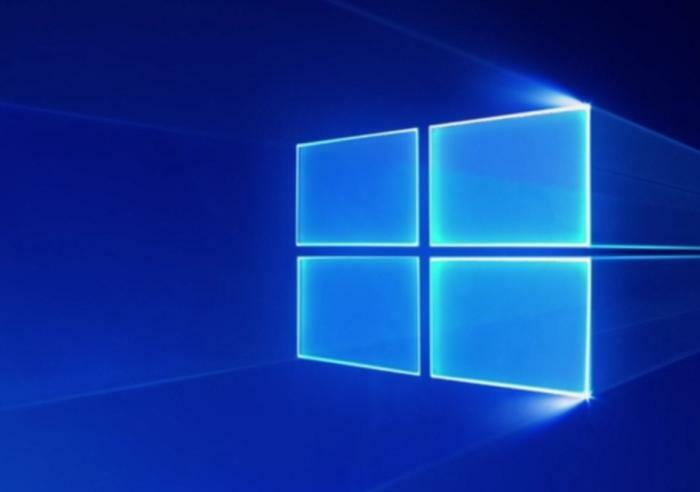 Microsoft said it created Windows 10 S as a way for students and even mainstream users to add a bit more security to their Windows 10 experience. Windows 10 S only runs apps that have been vetted by Microsoft and appear in the Store. Though Microsoft didn't explicitly say so at the time, those apps don't run at a low level on a user's PC, like debuggers or those applications that explicitly write to hardware or modify the system registry. Linux does, however. And in Turner's words, those apps won't run on an operating system "that has been deliberately constrained to prevent just these types of apps and tasks from running!" Though they install just like a traditional Windows 10 UWP app, they behave like command-line tools that run outside the UWP sandbox and the secure runtime infrastructure, Turner wrote. And it's not just Linux. Examples of other low-level apps that won't run under Windows 10 S include the Windows Console, Cmd/PowerShell, or Linux/Bash/WSL instances. Fortunately, there is a solution: Windows 10 S contains a built-in upgrade path to Windows 10 Pro, and here's how to do it. If you've preordered the new Surface Laptop, the device will ship with Windows 10 S, but you'll be able to upgrade for free for a limited time. Why this matters: Many Windows users look askance Windows 10 S and its built-in constraints, and this restriction on certain Windows Stores apps may deepen their skepticism. As anyone who's done tech support for a family member knows, keeping some people away from the registry or other low-level functions is sometimes a good idea. The question becomes a bit thornier, though, if Windows 10 S does in fact take off in the classroom. It could be hard to encourage kids to code, and then hack, without giving them access to low-level functions.